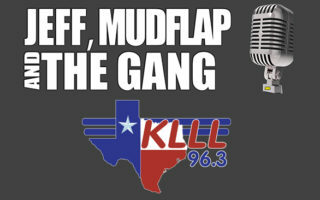 Jeff Scott hosts the Jeff, Kelli, and Mudflap Morning Show on KLLL. 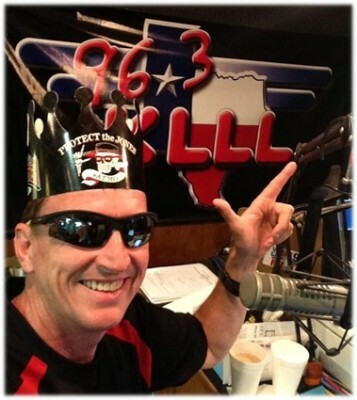 While working at his hometown radio station in high school he dreamed of the day he could work in Lubbock at 96-3 KLLL. When Jeff says he’s “living the dream” he really is! 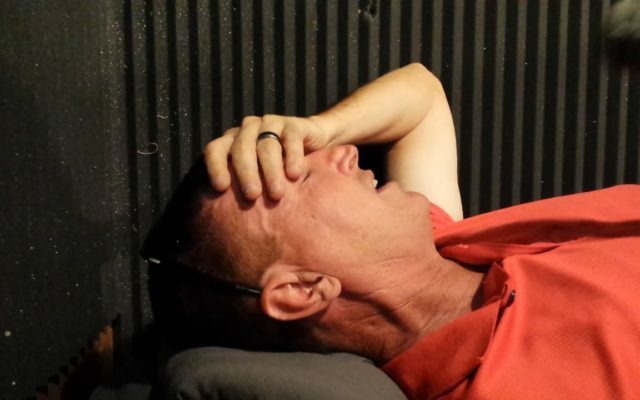 Jeff stays busy wrangling Mudflap, being the father to 3 cool kids, and being a husband to his awesome wife Kathy. 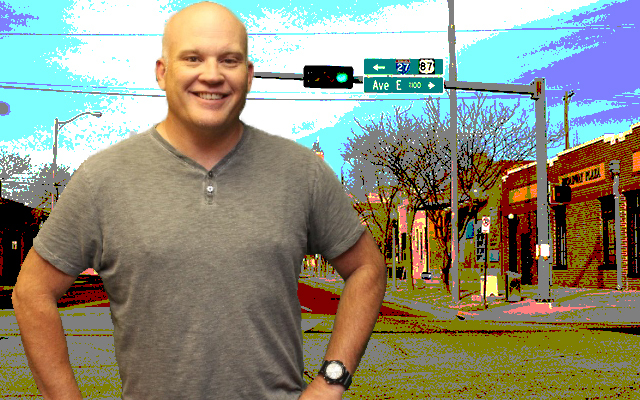 You might see him playing disc golf at McKenzie Park or hunting vintage radios at area estate sales and antique stores.